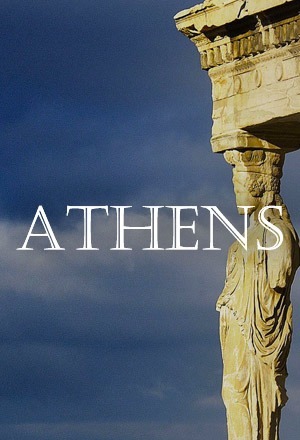 Follow this list of local favorites and you can’t go wrong! 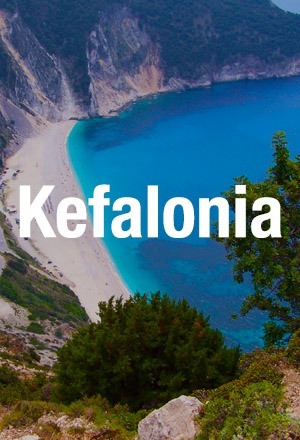 Savour memorable meals while mixing with the locals and discover the secret Kefalonian ingredient in high quality tavernas and restaurants offering the quintessential Meat Pie and amazing local recipes, always with the freshest fish, homegrown meat and vegetables. Situated uphill St Georges’ Castle and overlooking the wider area of SouthWest Kefalonia, Il Borgo offers breathtaking panoramic views to the island and the Ionian Sea beyond. 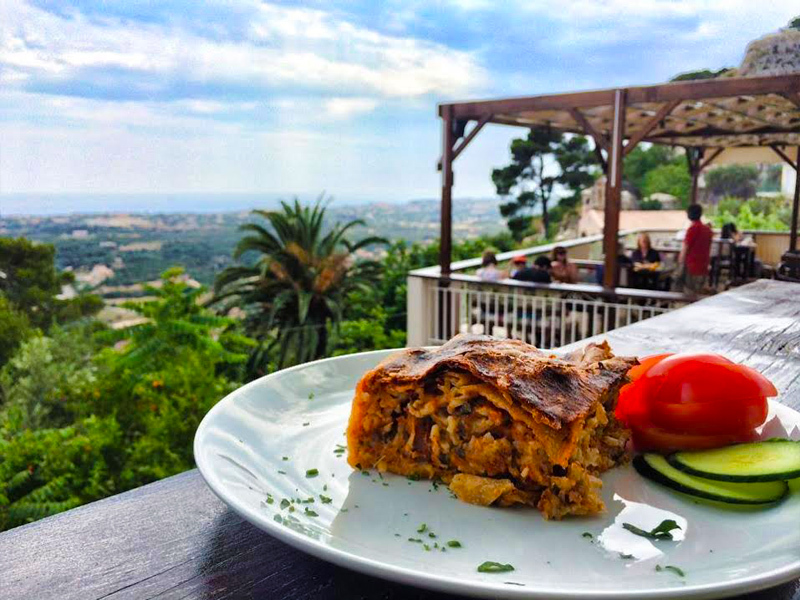 Indulge in delightful homemade dishes created by Mrs Aggeliki with the freshest local ingredients, hand picked daily from the local market and let the exceptional service cater for your most memorable dining experience. 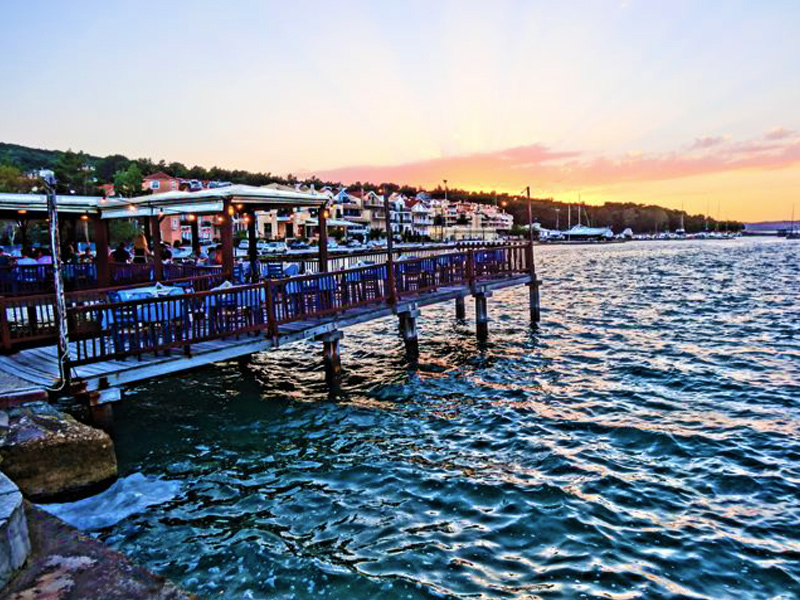 There is no better place to revel in a majestic sunset, enjoying top quality food, coffee or drink. 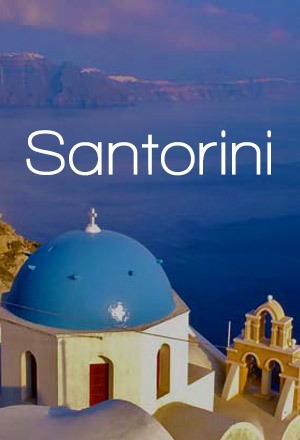 Despite the name, at Scandinavia one can find only authentic Greek food, traditional menu, homemade recipes and vegetarian food. Owned by the Mikelatos family, the restaurant is well known the last 30 years among locals and visitors for its fine tastes and hospitality. 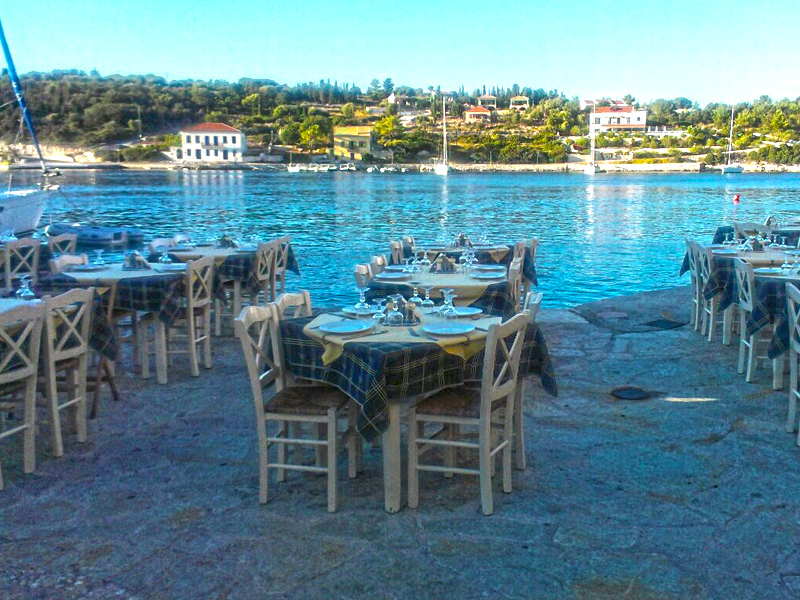 A great restaurant on the very water front in Argostoli, standing literally above the waters. Situated on a small, tranquil jetty, overlooks the bay and enjoys stunning uninterrupted views. 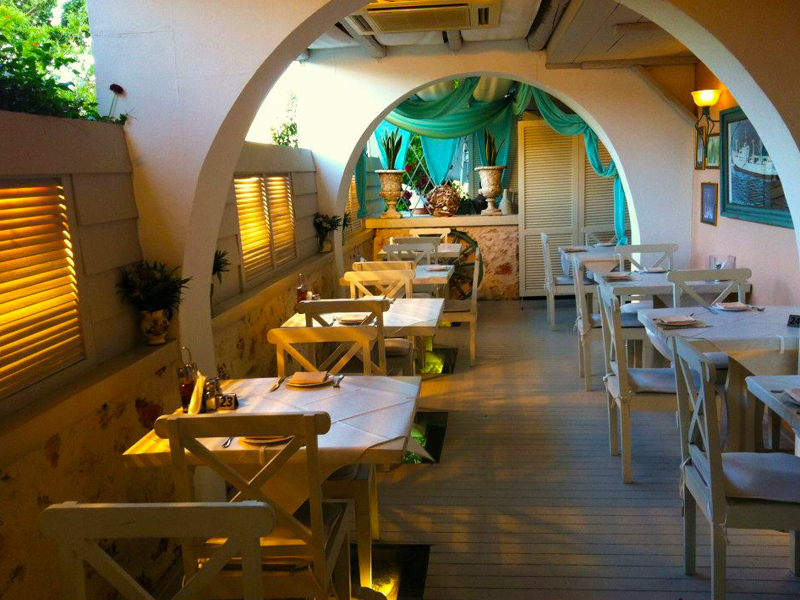 Kiani Akti offers excellent local dishes, fresh fish and seafood perfectly accompanied with fine local wines. Pleasure a unique gastronomic experience by the sea with the freshest fish from the Ionian waters. 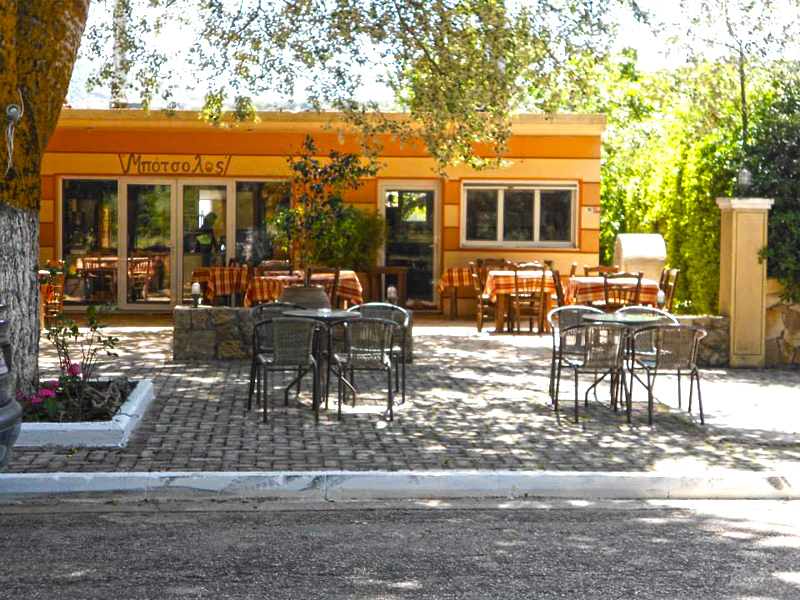 a vast variety of appetizers, local mezedes and delicious salads complete by a great selection of local wines, at Vasso's Restaurant in Fiskardo. 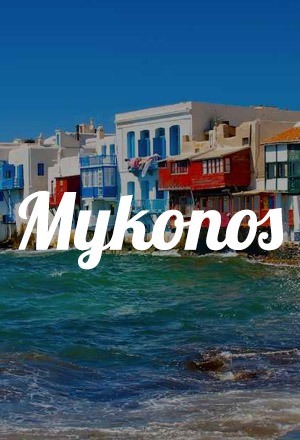 Offering a wide variety of delicious, homegrown grilled meat, scrumptious mezedes and fine local wines, is a great spot to mix with the locals and get the Kefalonian vibe! 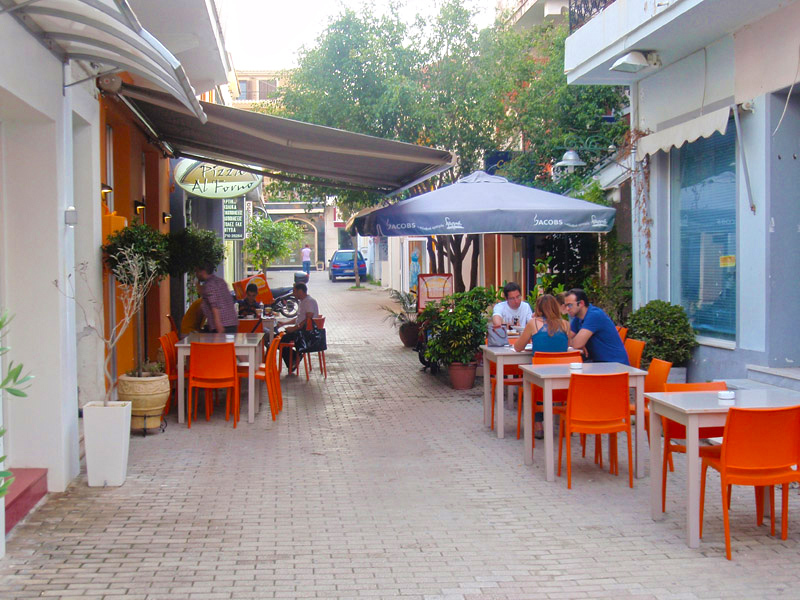 Taste delicious pasta and pizza in the commercial heart of Argostoli town, Lithostroto pedestrian area. Pizza prepared in the wood oven, with high quality ingredients and freshly made dough, will delight your taste buds! 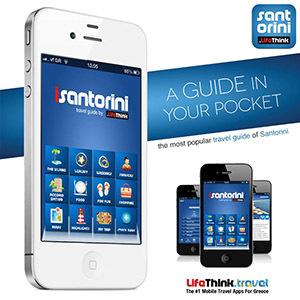 Senior Copywriter @ .LifeThink | A wandering mind travelling. Creating exquisite experiences to share, tasting and interacting to get the insight touch so every destination is a home from home. Born and raised in an island, only the sky's the limit.